Phil Moore watched Black Panther with his father in his hometown of Birmingham, Alabama. Brian Krans watched it in Oakland, California, which is important in the film. It’s also where both Phil and Brian live. 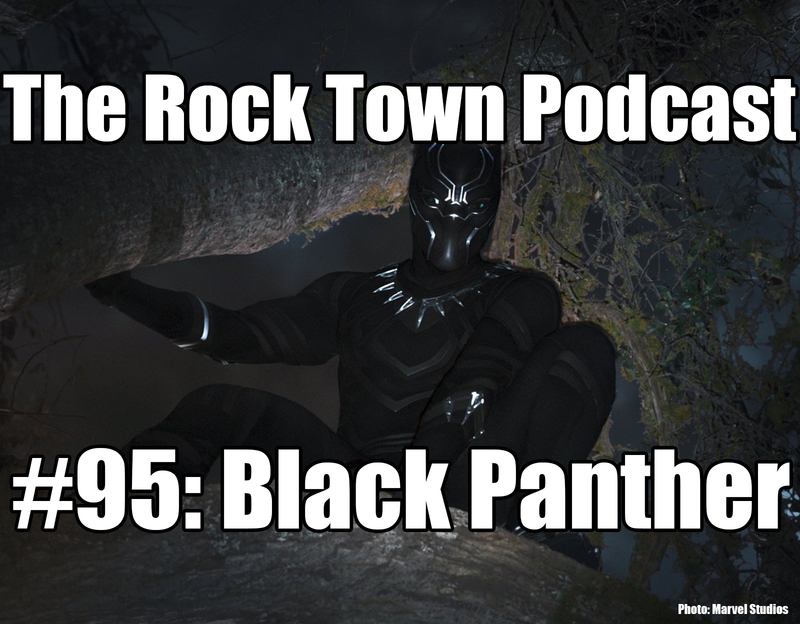 In this spoiler-heavy episode, Phil and Brian talk about Black Panther’s significance in modern America — and the greater Marvel Cinematic Universe — why kids need heroes that look like them, the future of Wakanda, and the racism in America. Huge thanks to our supporters on Patreon: Trudy, Dustin, Edward, Jose, Nate, Steve, Alexander, Zach, Basti, Jon, Levi, Sean, Brad, Ivan, Randy, Jeff, Brad,Tri, Lawrence, Obe, Mark, Clay, Todd, Konjure, Ian, Guy, Ty, Trace, and now Kofi Christie and Jeff Metz.